An oneiric exploration of the meaning your dreams, this guide to dream interpenetration is wide reaching and filled with prophetic strategies. Learn the practice of dream interpretation so you can increase your ability to hear God's voice while you sleep and pray His prophetic strategies over your life, your family, and your nation! 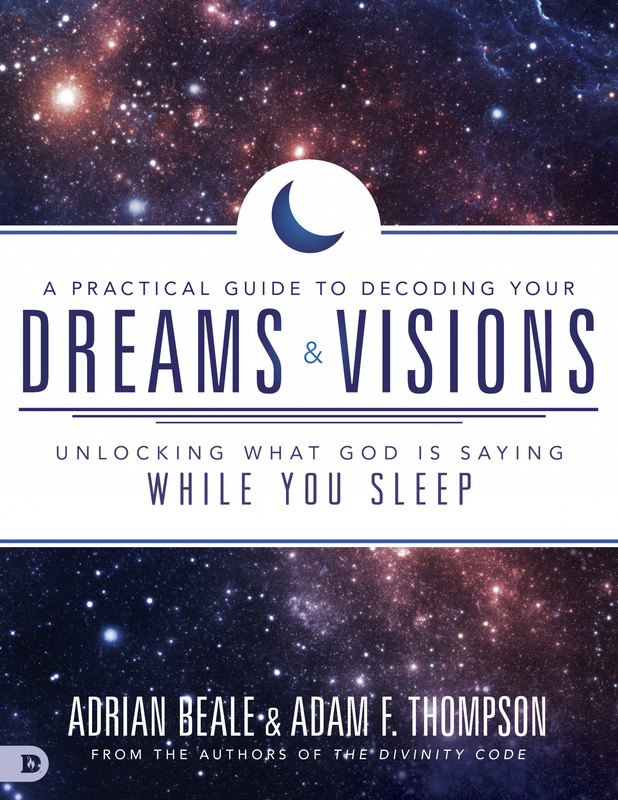 A Practical Guide to Decoding Your Dreams and Visions by Adam Thompson; Adrian Beale was published by Destiny Image in July 2017 and is our 43874th best seller. The ISBN for A Practical Guide to Decoding Your Dreams and Visions is 9780768412307. 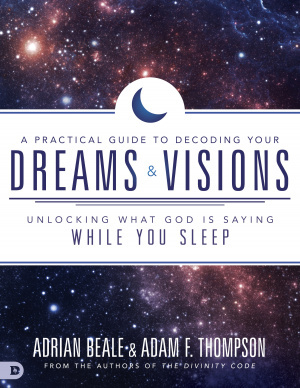 Be the first to review A Practical Guide to Decoding Your Dreams and Visions! Got a question? No problem! Just click here to ask us about A Practical Guide to Decoding Your Dreams and Visions.